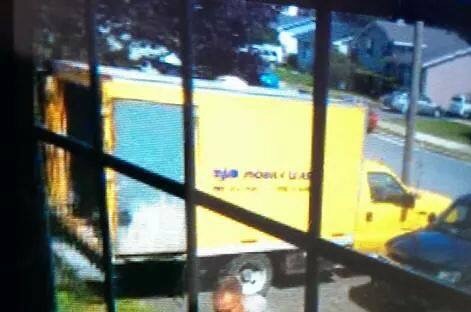 Stolen Mobile Wash Truck. #BeaverBank Please Share | Sack-Vegas!!!! Have you seen this truck lately? It says “mjm Mobile Wash” on the side of the truck. Posted by Sacky on November 8, 2014 in Uncategorized.